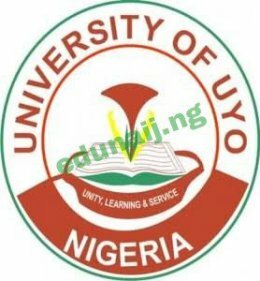 The University of Uyo, UNIUYO2018/2019 Post UTME Form and admission screening exercise date is out. The 2018/2019 UNIUYO Post UTME Screening date, Cut off marks, application guide and screening requirements can be found on this page. This is to inform all the candidates that make the University of UYO, UNIUYO their first choice institution in the just concluded JAMB UTME Examination that the 2018/2019 UNIUYO Post UTME Screening Form is out.